"How can they call on him in whom they have not believed? And how can they believe in him of whom they have not heard? And how can they hear without someone to preach?" (Rom. 10, 14). The Home of the Mother has launched a new video to promote the H.M. Magazine. We invite all our readers to send it to their acquaintances and friends to create an expansive wave of good. The H.M. Magazine is a reality that counts with almost 20 years of existence. They have been 20 years of effort, of trust in the providence of God, of joys for the news that reach us from the readers... It has been worth it to overcome the difficulties with faith and with zeal for the souls. And it continues being worth any effort in order to spread the good, the truth and the beauty of the life in God. 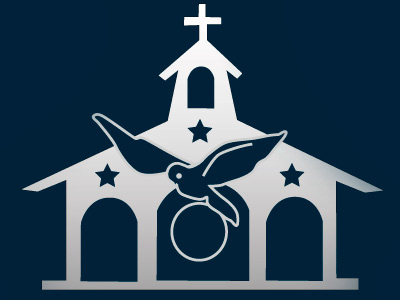 It seemed impossible, unreasonable, the reckless idea of some young people and a priest... Some said that it wouldn´t go very far, that no one cares about God anymore, that it just wasn´t worth the effort... 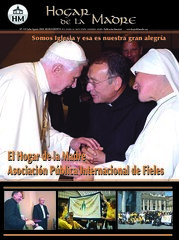 But despite the obstacles, trusting in God´s providence, responding to the invitation of Vatican II, motivated by the desire to do good, to save souls, to transform our society, H.M. Magazine continues after almost 20 years of existence. 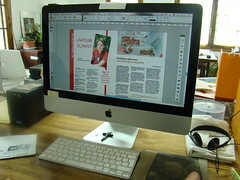 H.M. is a bi-monthly publication in English, Spanish and Italian. It includes articles on the liturgy, formation, values, as well as inspiring and faith-filled interviews and testimonies. An online version is also available.